Buy the Saniaccess 3 online and save time and money. 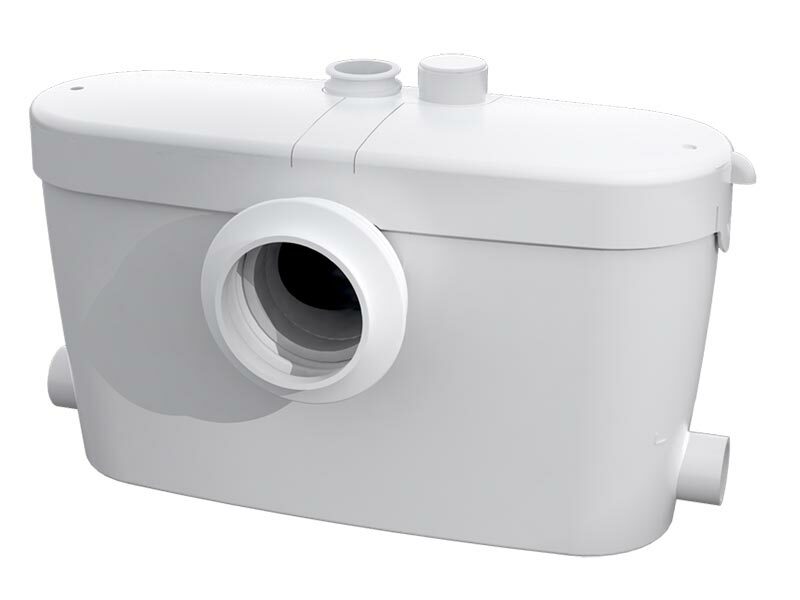 The Saniaccess 3 is an external macerator pump that is the perfect choice for installation of new en-suite bathroom facilities. 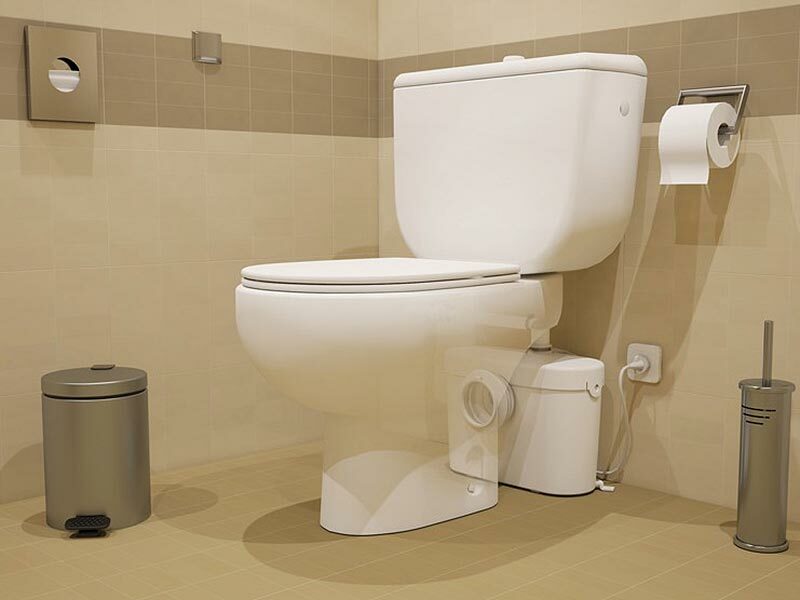 Having multiple inlet pipes means it can accommodate a WC, wash basin, shower, and even a bidet, if required. Convenient covers allow easy access to the macerator for servicing and maintenance purposes, without having to remove it. Saniaccess 3 can pump waste up to 100 metres horizontally, and five metres vertically. Please note it is intended for new installations only (rather than replacement of existing units), as the inlet and outlet positions vary from other Saniflo models. A SANIFLO Macerator enables you to add extra facilities within your home. All you need is a water and an electric power supply. 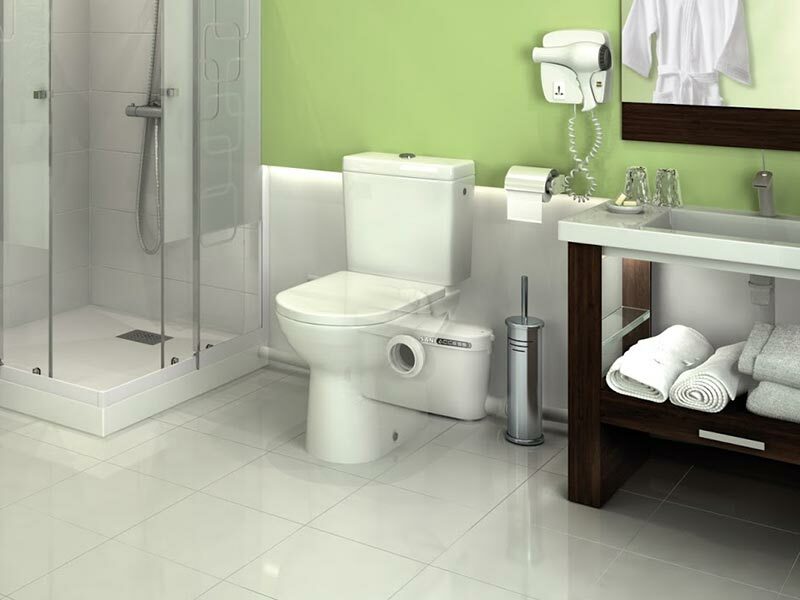 SANIFLO Macerators are easy, quick, and economic to install and allow you to add a number of different facilities. From simple setups such as a cloak room or shower room, to larger facilities such as a bathroom, or even a kitchen complete with dishwasher and washing machine. 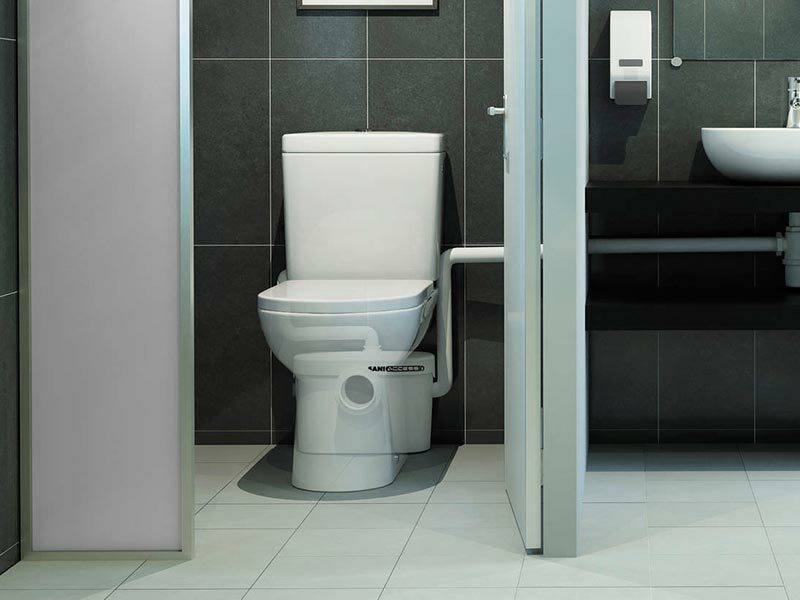 The Saniaccess 3 along with all of our SANIFLO Systems and Kinedo Shower Cubicles can be bought online with the reassurance of dealing with the leading SANIFLO & Kinedo Agent in the UK.